As local Wyoming electrical engineers, we have years of experience helping an array of businesses with the implementation of new electrical solutions. From ensuring that a remote oil and gas job site has access to reliable power to helping a massive manufacturing facility power their operations, we understand how to design, implement, and maintain a power system. When it comes to investing in a new power solution, one of the top questions on any job site manager’s mind is “what will the cost be?” Working within a budget is an important part of making any electrical design a success. Here at Intermountain Electric Service, we understand how critical it is that you know what to expect in the way of costs. If you are looking to create the right budget for your next electrical project, keep the following tips in mind and reach out to our electrical engineers for further help. The first place to begin when budgeting for a major electrical project is with the basics. Think through all the equipment that you will need and factor in those hard costs. Estimate the amount of labor it will take to implement your power solution as well. Be sure you consider your location and the cost of the actual design of the project. 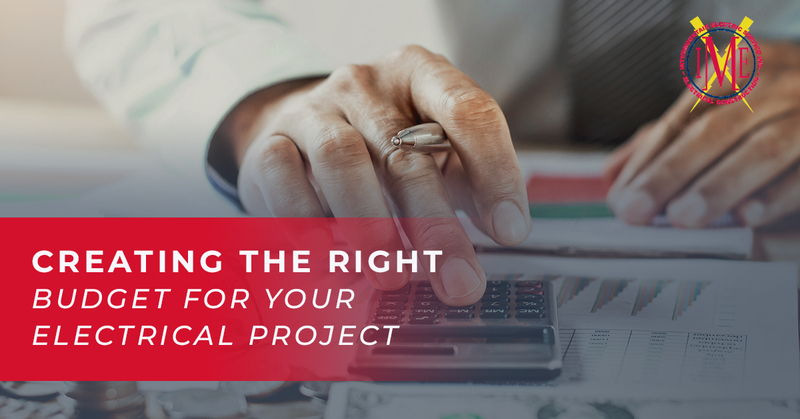 By looking at the core basics of your project, you can get a rough estimate of the costs you are facing. Keep in mind that this is just a rough estimate. There are very likely extra costs that you have not yet considered. This is where an electrical engineer can come into play. Nothing is worse than being handed an estimate for a project cost only to be given a bill at the end that is drastically different. While there are always going to be unexpected costs that arise during any major construction project, these should be minimal and your electrical engineer should have a decent idea of what to expect. Make sure that when you choose a team of electrical engineers to work with they are fair and have a quality reputation in the community. Ask about previous work and inquire about their process for project estimates. 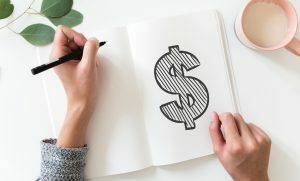 Be wary of a company that seems to promise extremely low costs for the project. If someone is undercutting every other business to an extreme level, it could be due to masking costs or underestimating severely. It is far better to enter the project with an understanding of the costs, even if they are high than to be shocked at your final bill. Before any real work begins, take the time to walk through each component of the project. Be sure you understand each cost and how your electrical engineer arrived at that figure. By having a good understanding of what is about to take place, you can ensure that no extra costs are tacked on without you noticing. If you have any concerns, now is the time to bring them up. 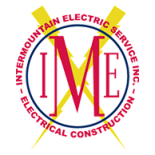 If you are looking for a team of electrical engineers in Wyoming you can count on for fair pricing and accurate system design, we invite you to reach out to Intermountain Electric Service today.